Märchen are a magical thing. When these two girls meet, their magic begins. Hazuki loves stories, because her relationship with her family isn’t the best and she finds an escape in these stories. 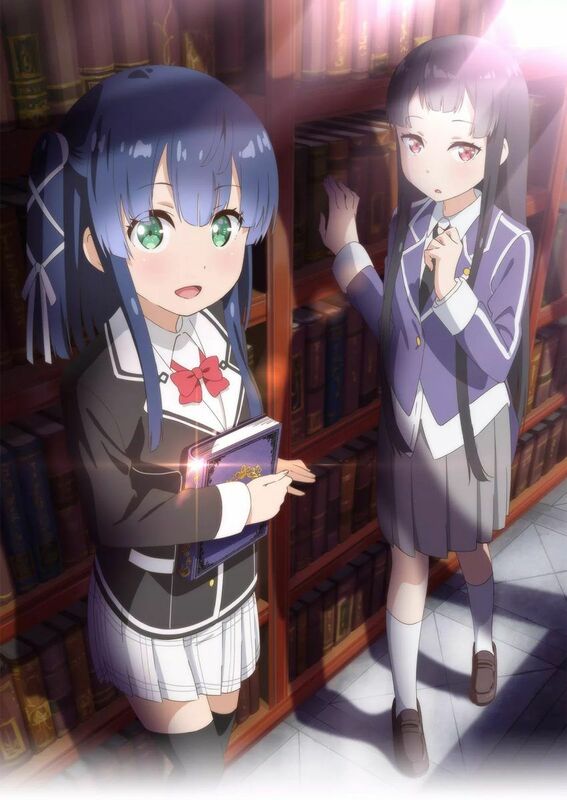 One day after school, Hazuki gets lost in the library and she ends up at a mysterious school where she meets Shizuka Tsuchimikado. The school is very special, because the girls attending it (they are called Mädchen) are selected by the magical texts from which the world’s stories are born. Hazuki is said to be chosen by the book of Cinderella and just like that she starts her new life at school. 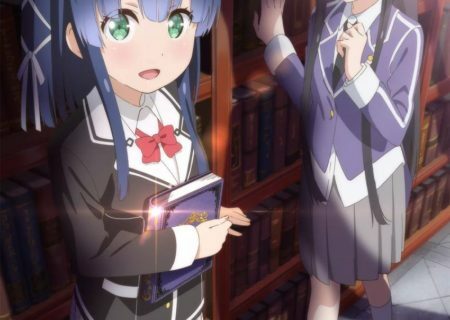 Shizuka becomes her good friend and we follow her and her new friend on the way to become magicians. The manga serialization of Tomohiro Matsu’s Märchen Mädchen started on 4 October 2017 in Shueisha’s Jump SQ manga magazine. The series started in 2014 as a mixed media project which was continued by StarWorks according to his manuscripts after Matsu’s sudden death in May 2016. The project was started by the late Tomohiro Matsu, who died of liver cancer in May 2016. 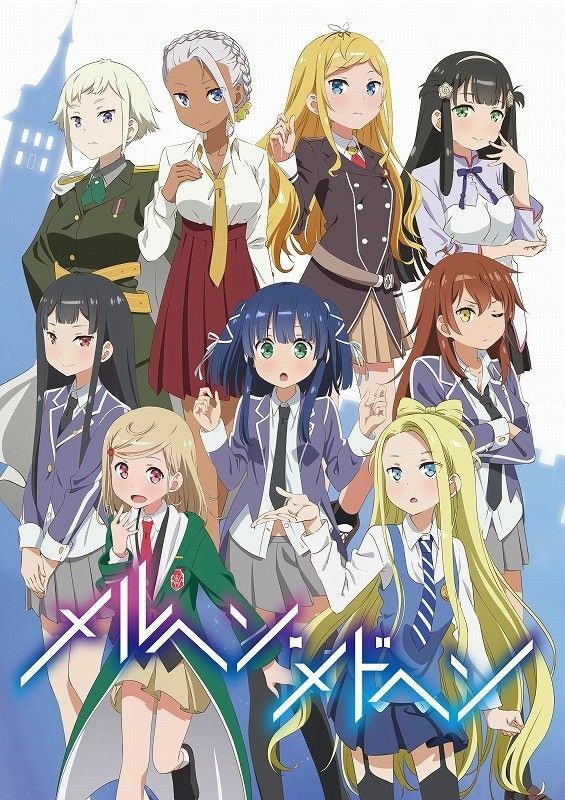 It was picked up by the writer group StoryWorks (for which Matsu was the leader) who have published the light novels and pushed for the anime and manga serialization.